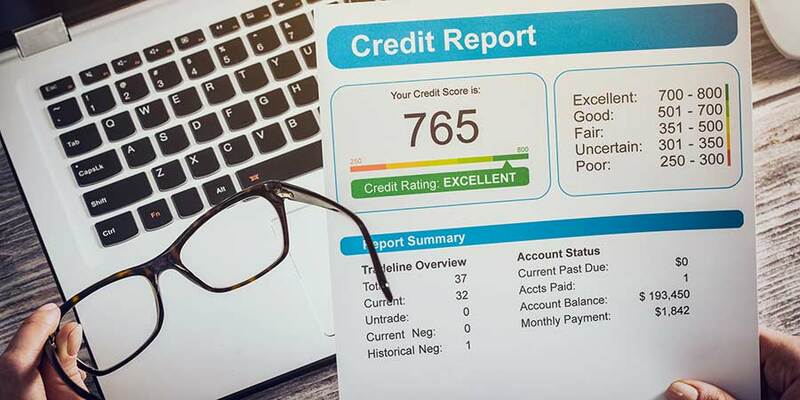 One of the most important numbers consumers have is their credit score: it affects the ability to purchase a home, buy a car, get a credit card, and other financial decisions—but it can also hinder them. This workshop reviews types of credit scoring models currently used including FICO, Vantage, non traditional, and bankruptcy risk. Participants will understand why these mathematical assessments were developed and how they can use them to their advantage. Sign up with the link below for the session time that works best for you.